Active RFID Tag for Temperature Sensor operates in the 2.45 GHz band, with external temperature sensor. This tag convenient to measure liquid and environment temperature and widely used for cold chain logistics, medicinal transportation, storage management and such application sensitive to temperature. Active RFID Tag for Electric Current Detection is working at 2.45Ghz . 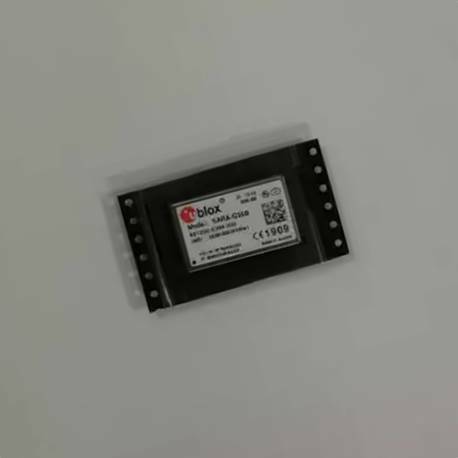 This tag can connect in series between electronic devices and power, which can monitor the power consumption of device in real time and upload the current measurement values wirelessly by 2.45Ghz . At the same time, it will alarm if the current load is overflowing or power-fail. 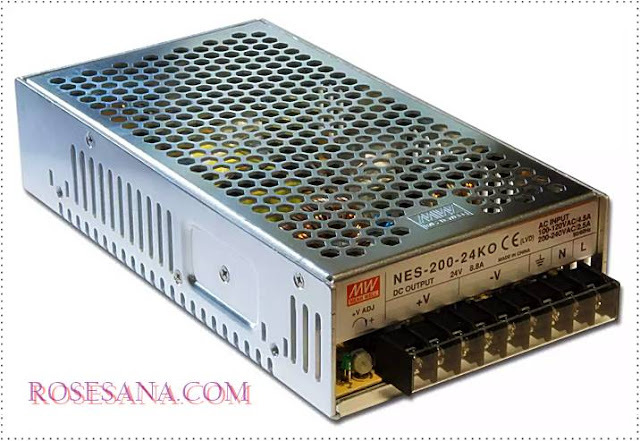 It is best to applied in laboratory, machinery room and factory, etc. 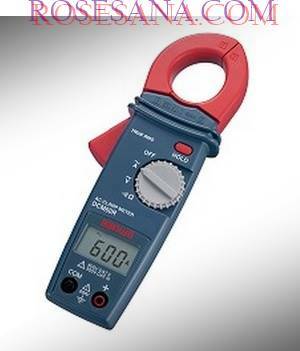 for critical equipment, monitoring purpose and asset management. Easy-adjust :Environment Requirement It is suitable for full-day working, stably working under bad conditions in long-term. 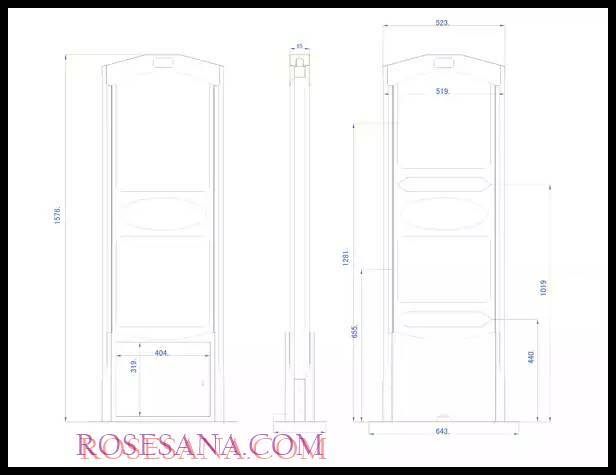 The UHF security gate RFID system integration equipment with independent intellectual property, Suitable for RFID integrated application system in library anti-theft, which is also suitable for inventory, logistics, production, meeting attendance, etc. Sampling rate : approx.2 times / sec. 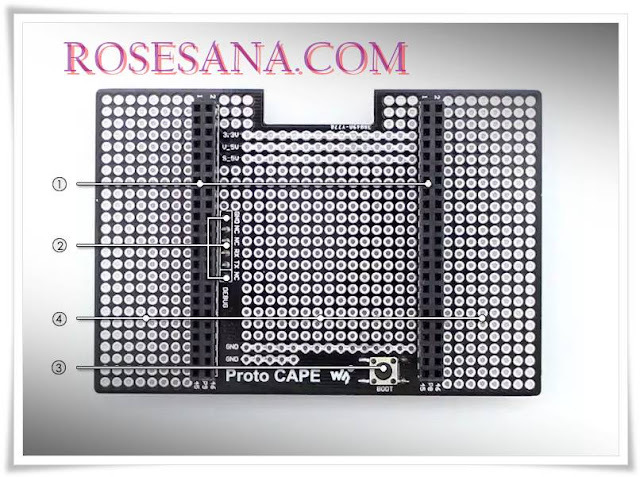 BeagleBone Black Expansion CAPE, Breadboard for prototyping. 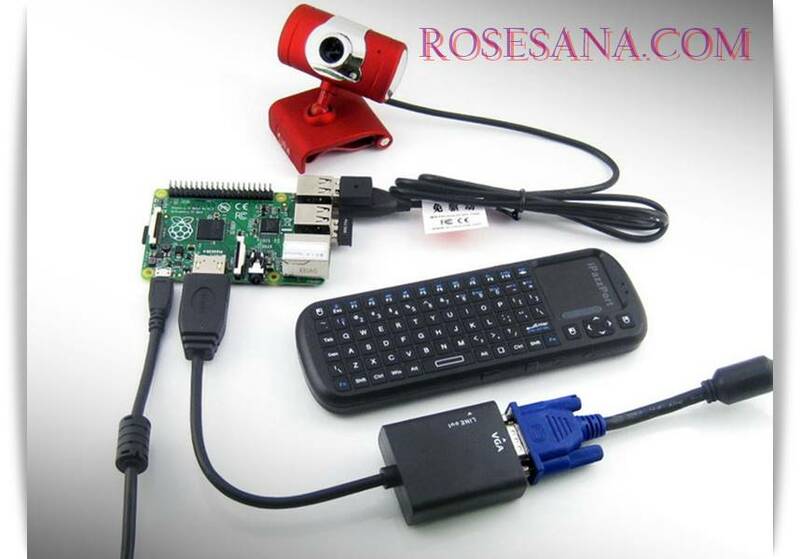 Accessories Pack (type C) for Raspberry Pi, including USB WiFi, Camera, Mini Wireless Keyboard, etc. 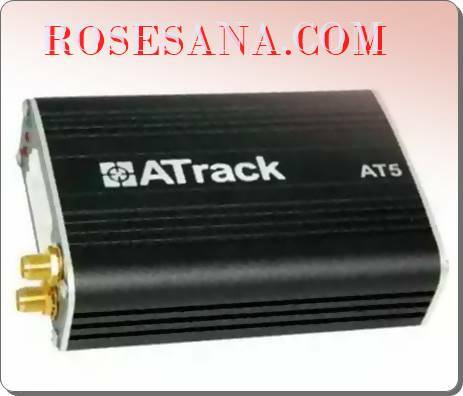 Ultrasonic Transducer TCT40-16T1 and TCT40-16R1. 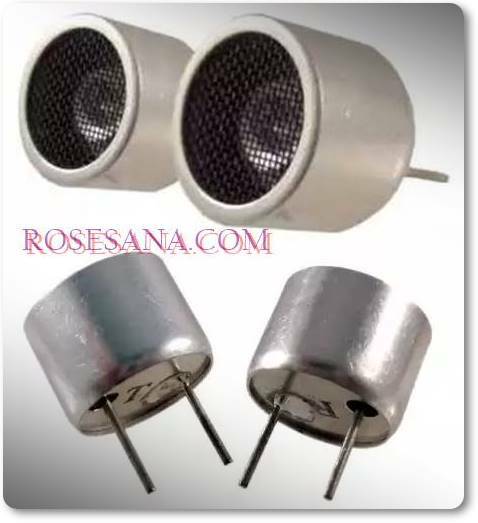 Both ultrasonic transducer has the same working frequency of 40 KHz, the same capacitance of 2000 (± 30% pF). 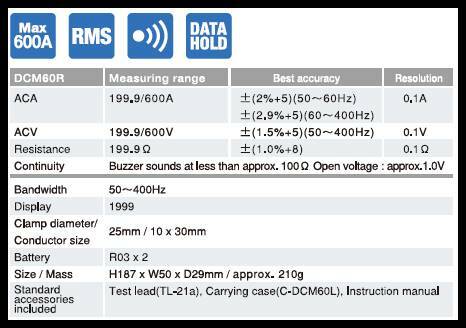 Different from the second ultrasonic transducer is owned sensitivity. 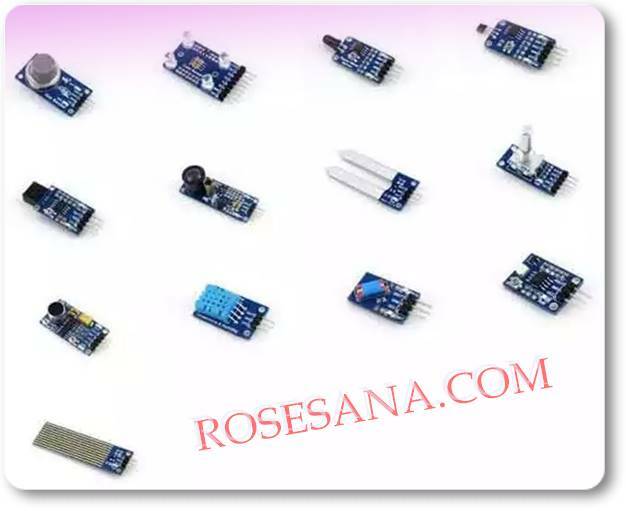 For those guys who likes building robots, a small and powerful motor driver could offer great help. And we are always trying to supply this kind of motor drivers. So here comes this new driver. 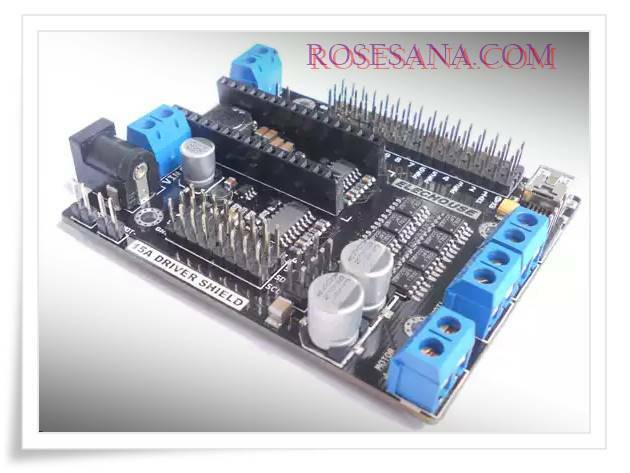 This driver board will makes your Arduino Nano be as a powerful robot controller. 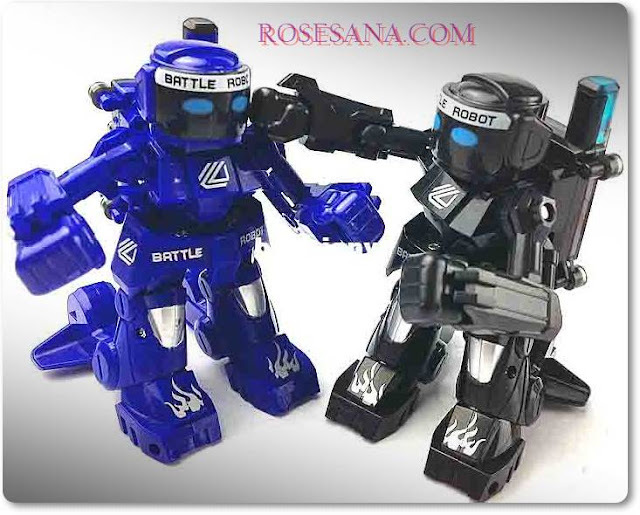 RC-100 B is a remote control for controlling various production robot robotic kit that is rich in features. - There ekklusif connector to attach BT-210 module. 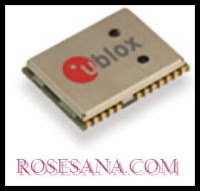 - Supports a wide range of communication ie IR, Zigbee, and Bluetooth. 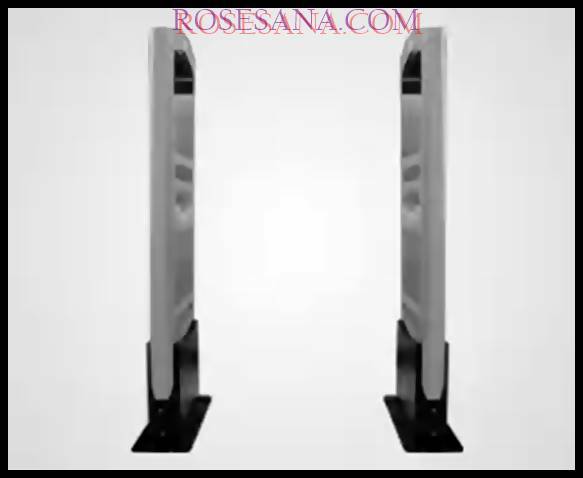 - Features power saving mechanism when the remote is not in use. 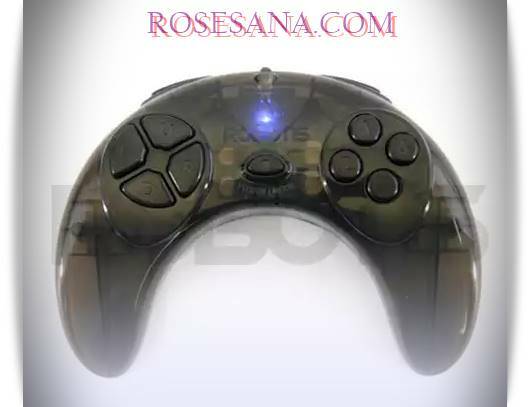 - It has 10 buttons that can be programmed up to 1023 combinations. 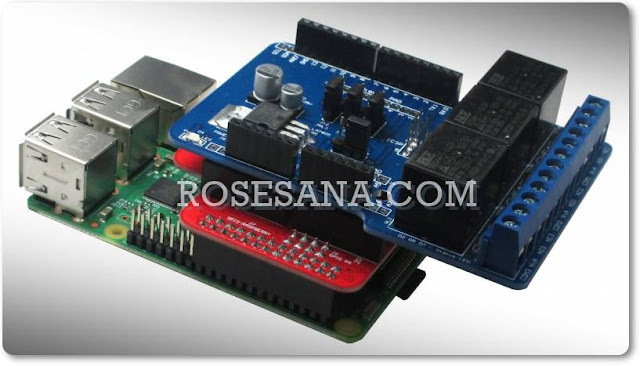 - Each key has its own output signal which can be programmed to perform specific movements on the robot is controlled. Input Buttons: 11 (Including the power / mode) to 1023 different combinations. TOP 2013 is base on ARM Cortex 32 core. The programming speed is much faster than the 51MCU core. 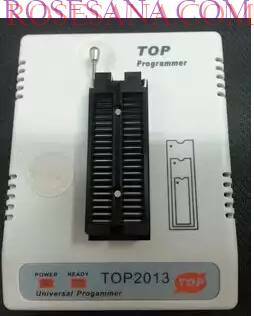 The TOP2013 programmer is very reliable, specially designed for microcontroller development and kinds of EPROMs programming. It has a small size and low power loss. 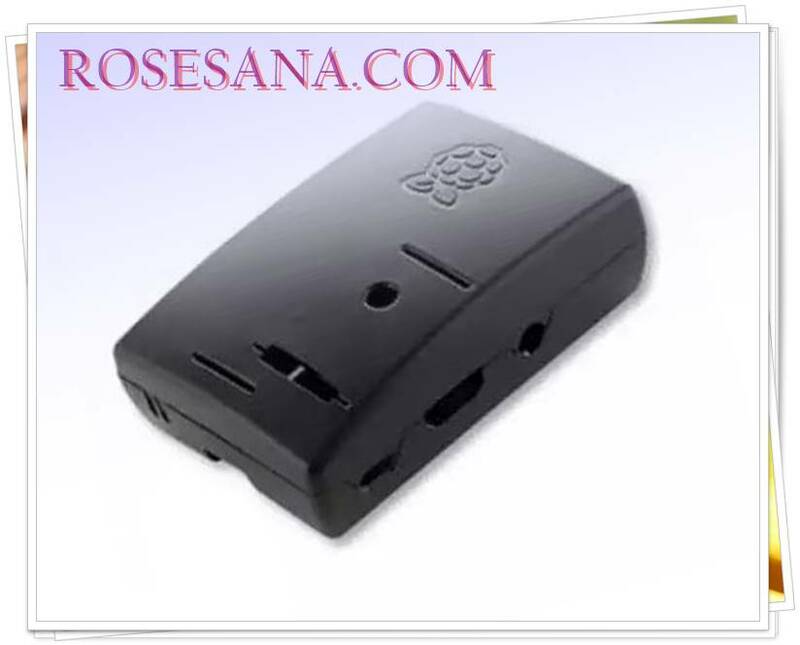 TOP2013 communicate with PC through USB port, does not need the external power supply. -TOP 2013 is base on ARM Cortex 32 core. The programming speed is much faster than the 51MCU core. -USB powered, don't need external power supply, it's portable. 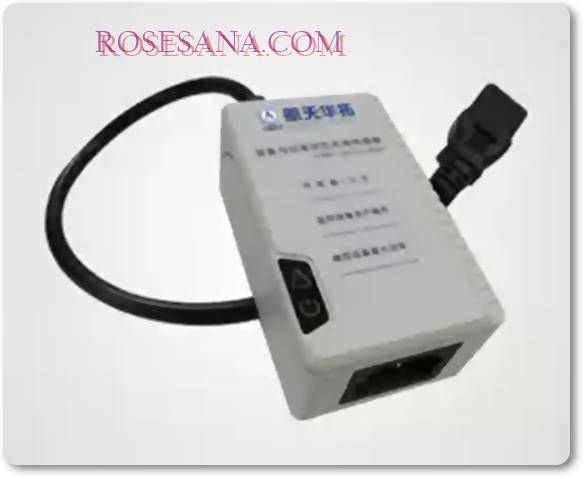 Communicate with PC through USB port, the rate is 12MHz/s. -Perfect Over-current protection on all pins. It can prevent the programmer and the devices from damaging. -Automatically detect the ICs are plugged well or not. If IC devices plugged in the wrong position, a message will prompt. -With 40 pins ZIF socket. All-pin inspection can check if there is the good contacting status of each pin. 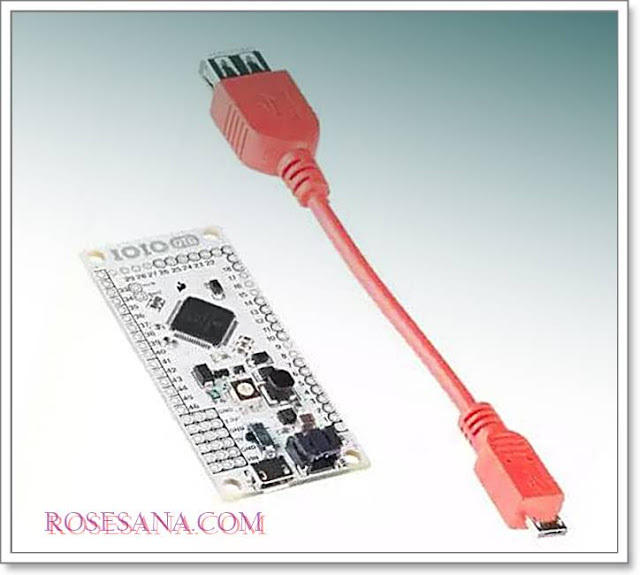 IOIO-OTG is an I / O board that can act as a USB Host or USB Device. If IOIO-OTG is connected to Android devices and supporting applications are run, then IOIO-OTG will act as a USB Host. If IOIO-OTG device connected to a computer (OS Windows, Linux, OSX), then IOIO-OTG will act as USB Device. When it became IOIO-OTG into a USB Device, it will be detected as a virtual serial port. This board has experienced a renewal of the previous versions of the bootloader is upgraded to V4.01 and V5.00 firmware to the application. - Have the ADC output, digital I / O, PWM output, UART, SPI, I2C, etc. 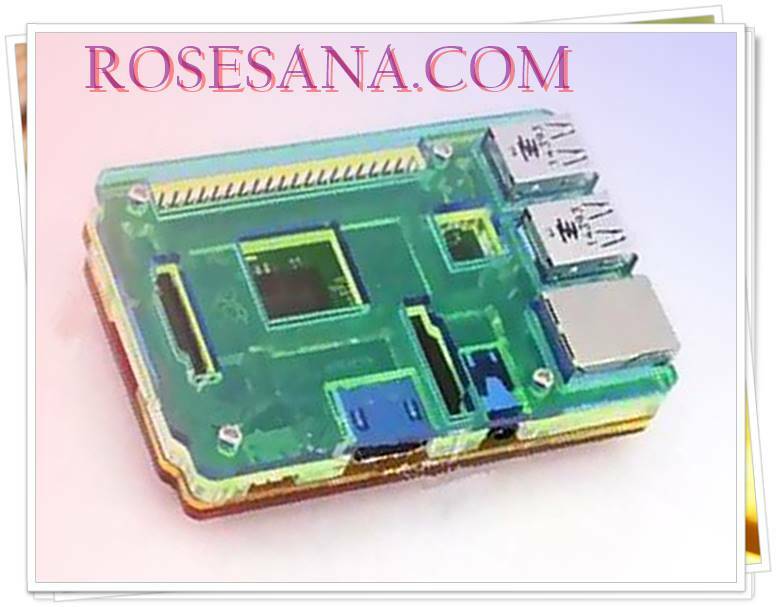 - Package sales: IOIO-OTG Board, Female USB-A to Micro-A Cable. Expansion Shield X300 is a one of the most cost-effective shield which could apply to Raspberry Pi Model B+ and Raspberry Pi 2 Model B. 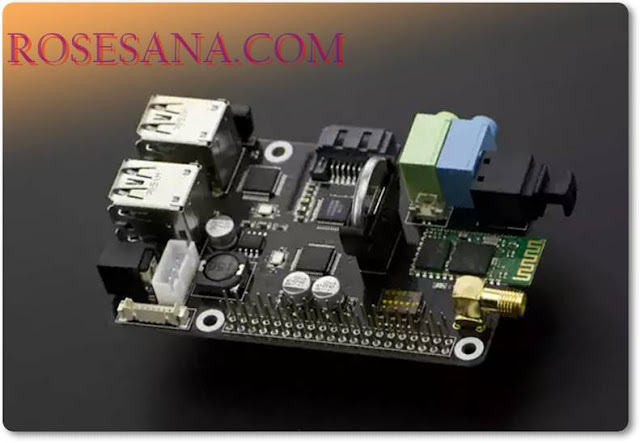 It integrates a lot of very useful functions such as RTC real time clock; audio input and output; USB hub; Bluletooth, WIFI; SATA interface. With this shield, you can build Raspberry Pi projects more easily and save both time and cost. 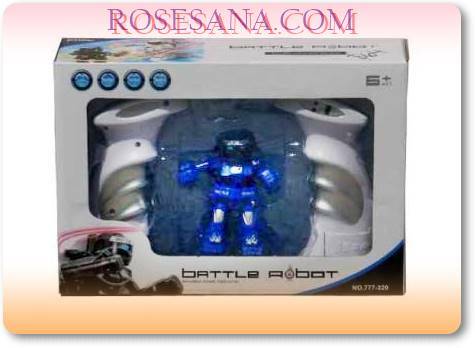 Robot battle which is designed for children aged 6 years and older. 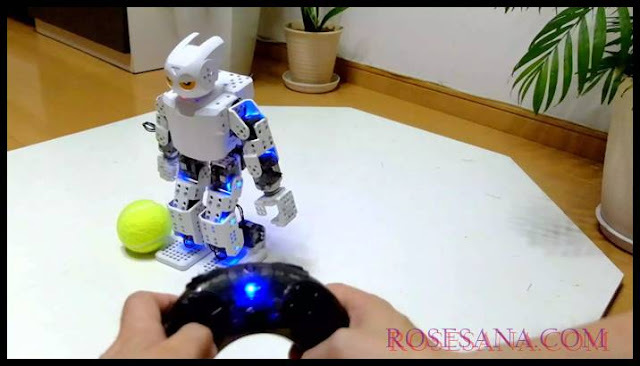 This robot can be driven by remote control 2.4GHz by shaking the remote or by pressing the button. There are indicator lights may vary depending on the level of damage to the robot. On the remote control are speakers will emit a sound when used to hit an opponent. - The light indicator of the level of damage a robot that can change (up to 5 blows). 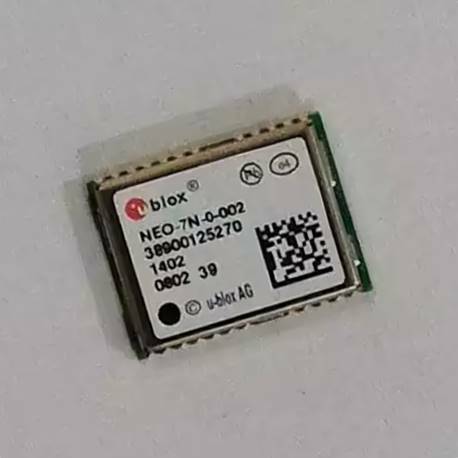 The NEO-7 series is the newest family of standalone GPS/GNSS modules from u-blox. With the exceptional performance of the u-blox 7 multi-GNSS (GPS, GLONASS, Galileo, QZSS and SBAS) engine, the NEO-7 series delivers high sensitivity and minimal acquisition times in the industry proven NEO form factor. SBAS 2.0 m CEP / n.a. Aided starts: 5 s / n.a. The LIDAR-Lite v2, a compact high performance optical distance measurement sensor from PulsedLight. 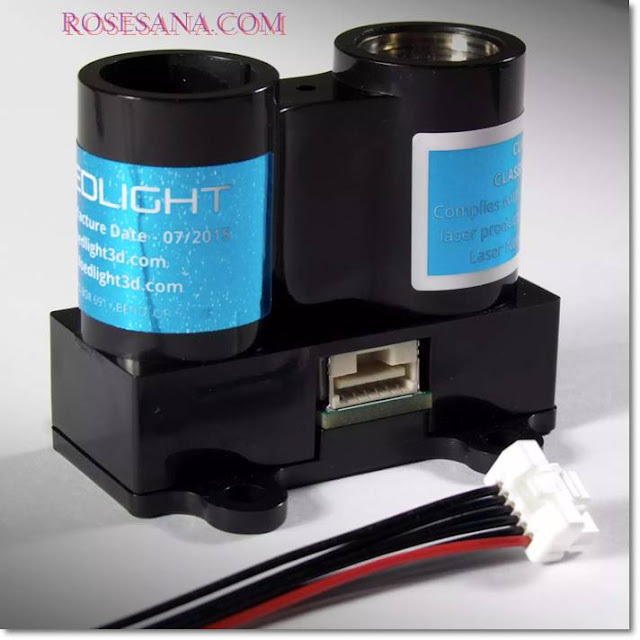 The LIDAR-Lite “Blue Label” is ideal when used in drone, robot, or unmanned vehicle situations where you need a reliable and powerful proximity sensor but don’t possess a lot of space. 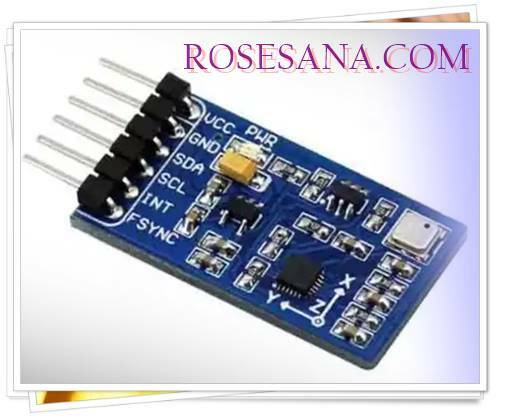 All you need to communicate with this sensor is a standard I2C or PWM interface. With everything connected the LIDAR-Lite v2, with its range of up to 40 meters, will be yours to command! The LIDAR-Lite v2 has received a number of upgrades from the previous version. With the implementation of a new signal processing architecture, LIDAR-Lite v2 can operate at measurement speeds of up to 500 readings per second offering greater resolution for scanning applications. Additionally, the LIDAR-Lite v2 has had its I2C communications improved to operate at 100 kbits/s or 400 kbits/s with you, the user, able to assign your own addressing! Just in case you are wondering: yes, the LIDAR-Lite v2 is compatible with its previous version in all primary functions and their compatibility will extend into the next version and beyond. 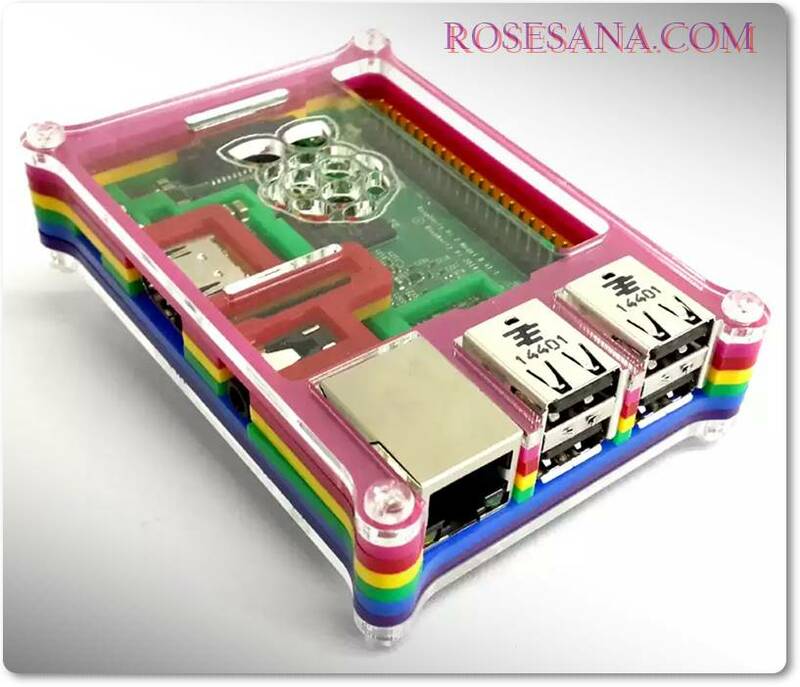 Case for Raspberry Pi Model B with acrylic material. This case has 7 different colors for each layer that makes this case look very attractive. Case also provides easy access to USB, HDMI, GPIO, Audio / Video, Micro SD, CSI and DSI LCD panel via a socket without having to open the case. Case for Raspberry Pi 2 Model B with acrylic material. This case has 5 different color on each layer so that makes this case look very attractive. Case also provides easy access to USB, HDMI, GPIO, Audio / Video, Micro SD, CSI and DSI LCD panel via a socket without having to open the case. Black Raspberry Pi case for Model B+. This case features an easy snap fit design with cut outs for all hardware features. This case can be mounted on to any surface using the two screw slots on the under side, the case is also vented underneath to prevent over heating. This case supports the Raspberry Pi camera by mounting inside the top with two screws and cut out for pin hole camera. The top of the case features three cutouts for feeding ribbon cables out of the case for the Raspberry Pi camera and touch screen display. External Depth - Imperial: 3.7"
10 DOF IMU Sensor (B) is good at motion monitor, as well as detecting/measuring the position, height, and temperature. It would be helpful for making your own copter or balancing robot, provides great man-machine interaction. 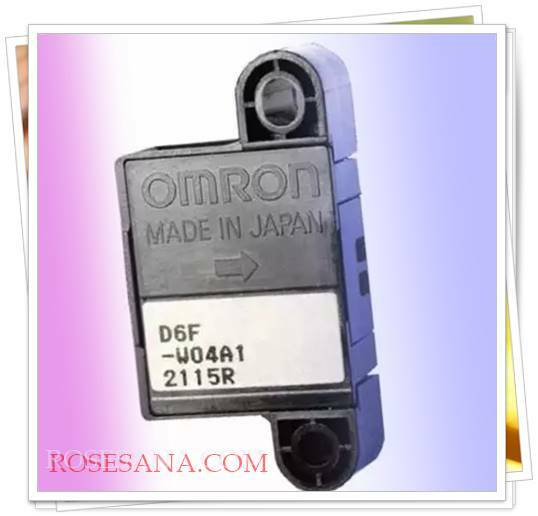 A Compact Sensor That Uses OMRON's Unique Flow Path Structure for High-performance Flow Rate Measurement. unique three-dimensional flow path structure. High accuracy of ±5% FS. This product is a package of sensors, where the first package has been there 13 sensors are used quite often in our projects. - 1x Gas Sensor MQ-5 (for leak detection of LPG gas or coal gas). 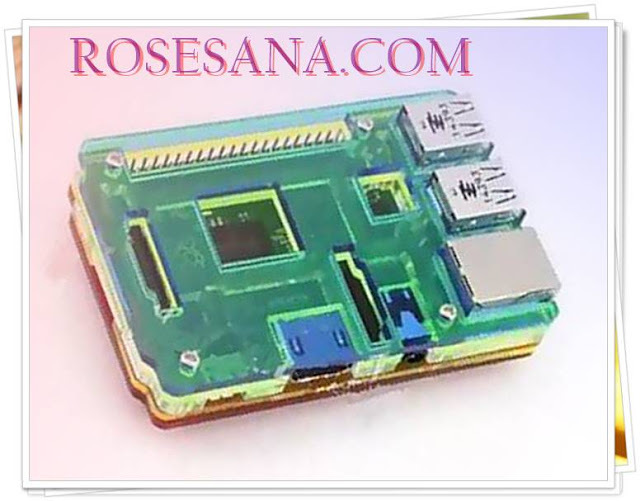 - 1x Colour Sensor (for men-sorting of color or color adjustment). 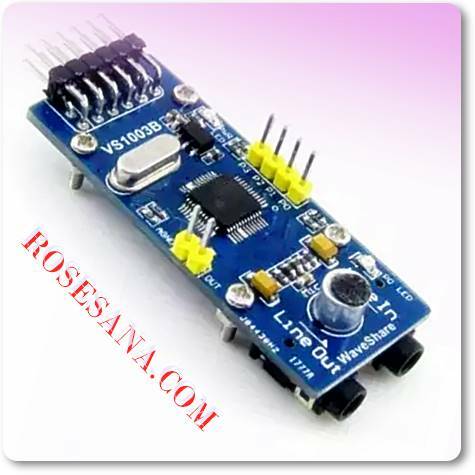 - 1x Fire Sensor (for fire detection, fire fighting robot or a fire alarm). - 1x Hall sensor (for motor speed measurement or detection of the position of an object). - 1x Infrared Reflective Sensor (for robot groove sensor or vehicle obstacle avoidance). - 1x Laser Sensor (for obstacle detection). 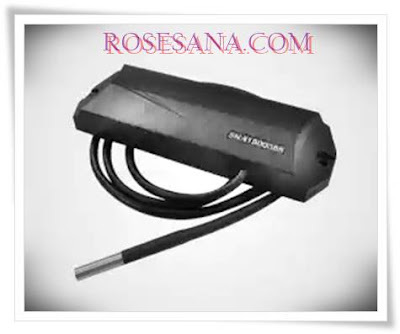 - 1x Humidity Sensor (for automatic irrigation system). - 1x Round sensor (for position detection in the industrial world). 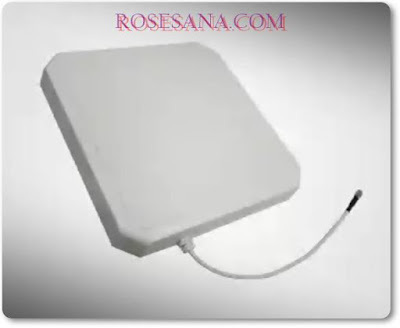 - 1x Sound Sensor (for detection of weak level of loud sounds). 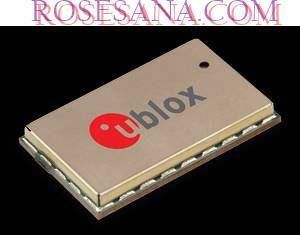 - 1x Temperature-Humidity Sensor (for detection of room temperature and humidity). - Tilt Sensor 1x (for detection of vibration). - 1x Sensor Ultra Violet (for examination ultra violet). - 1x Liquid Level Sensors (to control water levels). 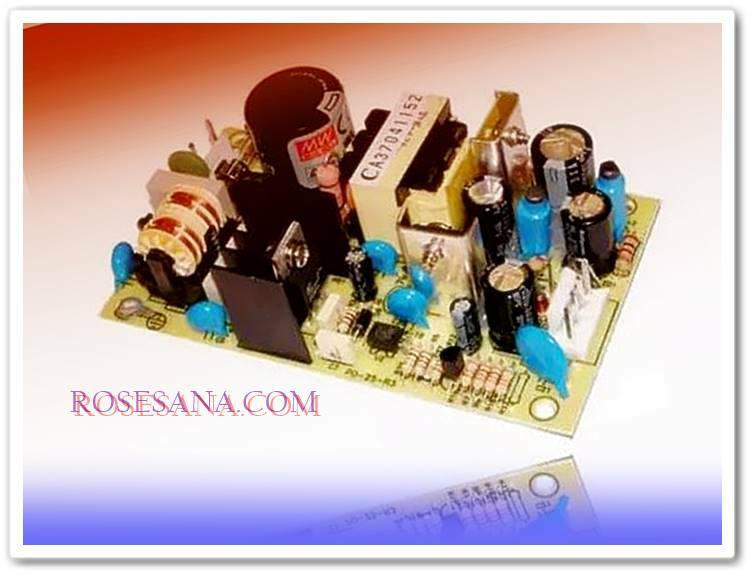 The VS1003B MP3 Board offers a complete and cost-effective audio solution. The board features an MP3 decoder VS1003B with control interface, audio input/output connector for connecting microphone/headphone, and an onboard microphone.